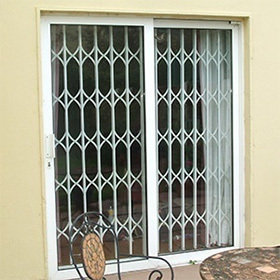 TRANSFORM THE MOST VULNERABLE ENTRY POINTS IN YOUR HOME TO THE SAFEST. There were 21,265 recorded burglaries in Ireland during 2016 (CSO Statistics). On average one in every four of these incidents (5316), occurred while the home was occupied (Garda Information), and these silent break-ins are the most dangerous type of all incidents for occupants. We are aware of the debilitating effects resulting from trauma experienced by many surprised by a burglar in their own home. Many record these experiences as the most terrorising incidents occurring in their lives. Conservative estimates indicate that annually over 15,000 Irish residents are affected directly or indirectly by such incidents. Protecting loved ones while occupying the home against a silent break-in has now become the single most important Home Security issue. 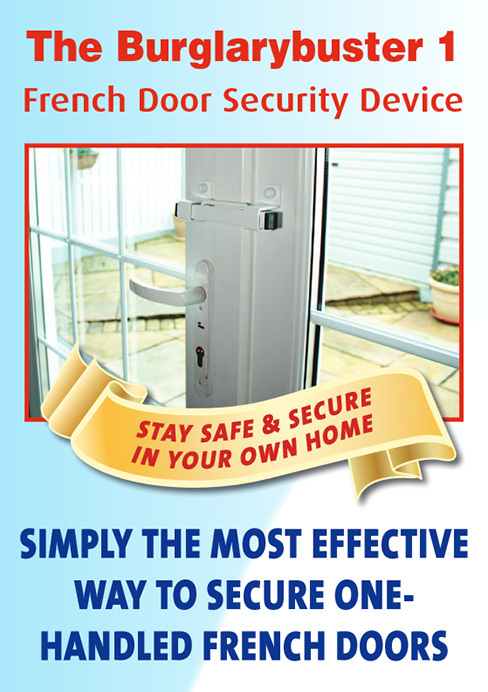 Alarm systems are deterrents but may not stop a burglar from entering your homes. 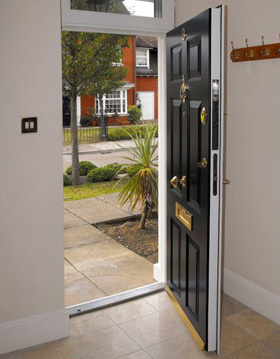 However, when combining alarms with stronger doors, locks, windows and glazing we create a powerful defence by reinforcing the vulnerable entry points and this enables us to relax a little more. 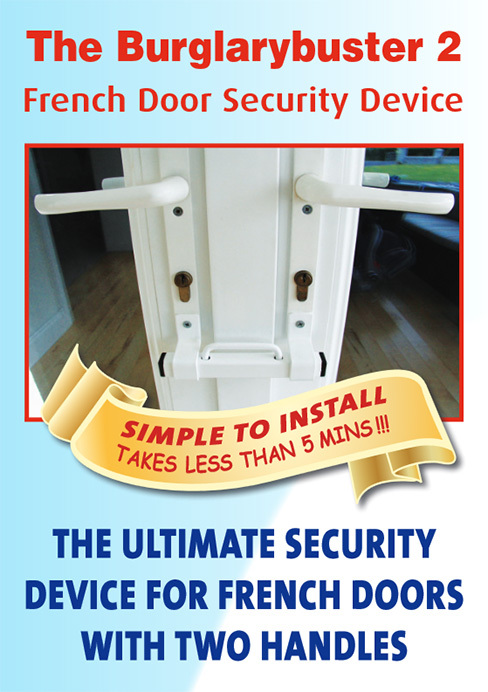 Our range of forced-entry solutions is the best available in Ireland and we take particular pride in our range of Zentry Residential Security Doors and our own Burglarybuster System for reinforcing One-Handled and Two-Handled French Doors which we now manufacture in Ireland.